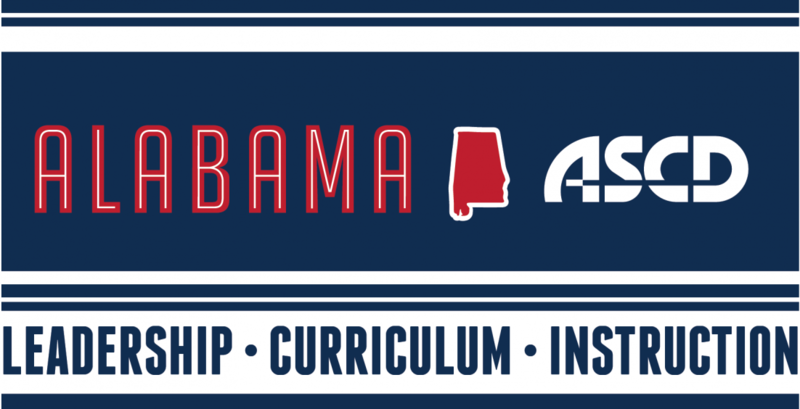 Welcome to the Alabama ASCD website! Alabama ASCD (AASCD) is a diverse community of educators, forging covenants in teaching and learning for the success of all learners. AASCD provides support curriculum and instruction implementation at the highest levels of engagement for students and teachers. Its focus on in-depth professional development on timely topics have distinguished it among educators as a “go to” organization. AASCD is currently focused on supporting curriculum leaders as they implement College- and Career-Ready Standards in Alabama Schools. AASCD believes in exerting concerted efforts for the improvement of education in Alabama through influencing those persons, organizations, and institutions that have decision-making responsibilities in the areas of legislation and policy development.